Home, Commercial and Industrial needs. Choose TJ Enterprises Garage Door Experts! Looking for a trusted source for quality doors in Great Falls, Montana? 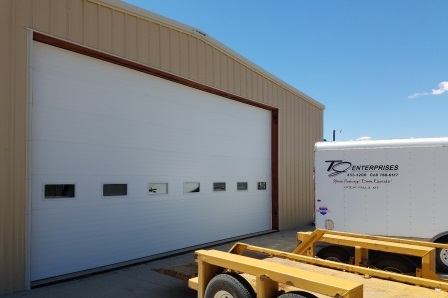 Choose TJ Enterprises Garage Door Experts for quality garage doors for your home or commercial spaces. 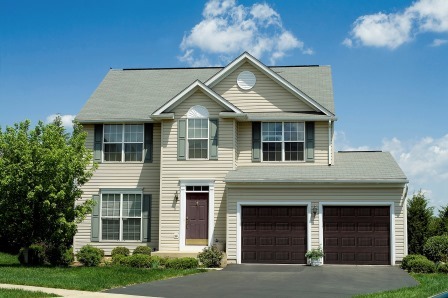 With many customization features available, we'll help you get the garage door you want! Get a garage door that complements the look of your home, by choosing TJ Enterprises Garage Door Experts in Great Falls, Montana. ​Get highly functional garage doors that assure safety of your property at your office or commercial and industrial buildings. 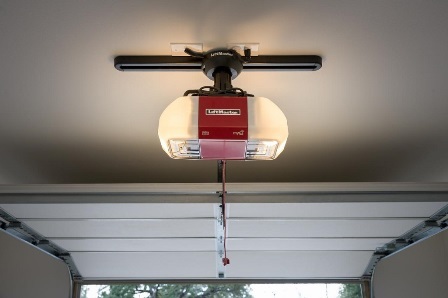 ​Nothing completes the look of a garage door better than a stylish door opener. Get yours today! We’ll fix your garage door problem fast! Call us and we will send out an expert technician in a timely manner to fix your door. ​Each new garage door installation begins with a free, on-site, no commitment consultation. We will walk you through the steps to finding the best garage doors for your budget. One-Year Warranty on all Garage Doors.